Operating system: Windows XP, Vista or Windows 7, with the latest Service Packs from Microsoft. Processor: Intel Core 2 Duo at 2Ghz, or AMD Athlon 64 x2 2Ghz, or better. Video Card: NVidia 8800GT with 512Mb RAM, ATI 3850HD with 512Mb RAM, or better. 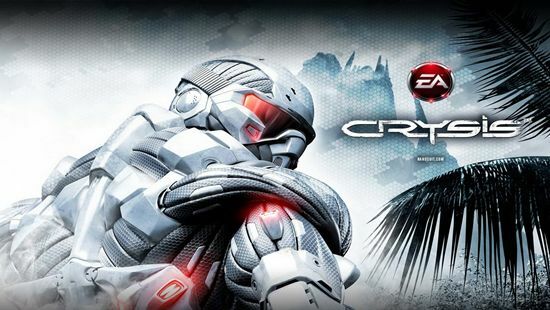 If you have any questions or problems regarding Crysis 2 System requirements, you can ask for help via comments!